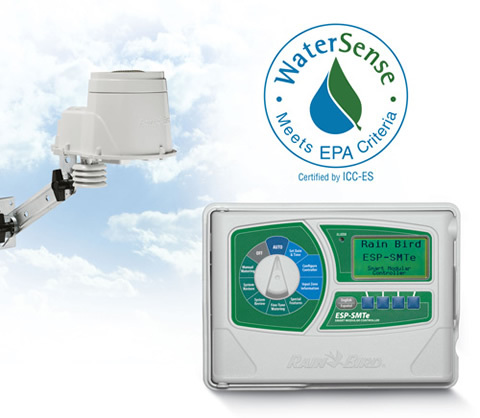 Christian Irrigation is one of the top irrigation companies in the Tulsa area. 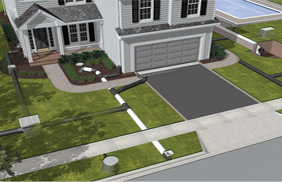 We provide irrigation systems, sprinkler systems, drainage systems, sprinkler irrigation, drip irrigation, irrigation supplies, retaining walls and landscaping services. 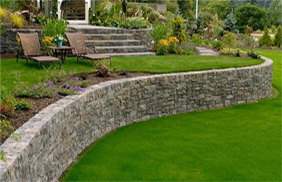 Our consultants have the experience and expertise needed to create beautiful, professional, well-maintained landscapes. We have served Tulsa and the surrounding area for over 23 years. 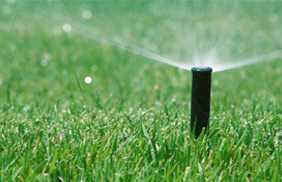 Christian Irrigation completes projects of all sizes in the Tulsa, Bixby, Jenks, Owasso and Broken Arrow areas. Let us make your landscaping idea come to life. Call Us Today at (918) 584-3905!